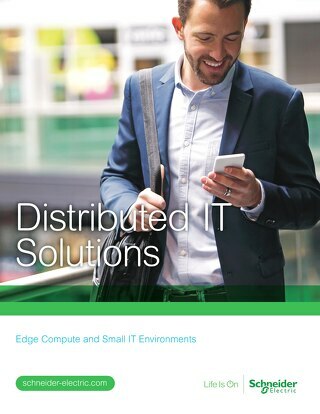 Colocation providers are dealing with market forces that represent both great opportunity and significant challenge – in some cases from the same development. 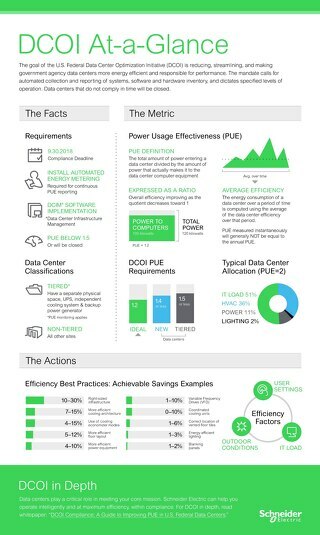 This paper discusses these market forces in a summary of the peer-to-peer roundtables that took place at the International Colocation Club event in 2015. 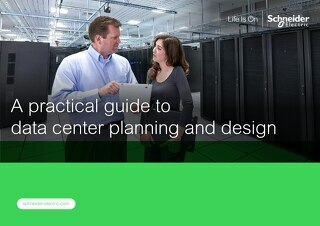 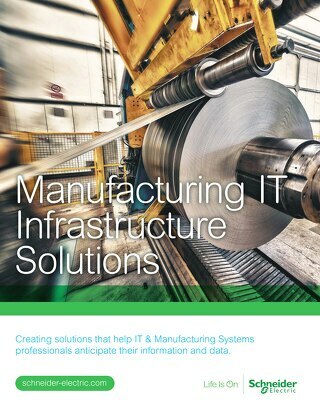 This brief but thorough eBook guide provides tips, helpful links and references to inform and inspire your data center choices. 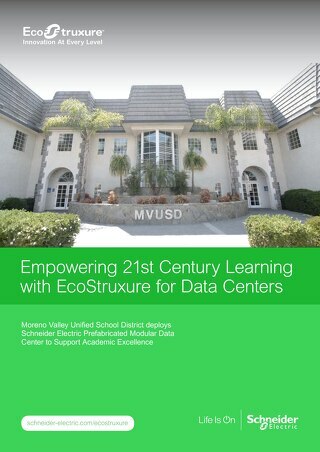 Power outages, space constraints, need for deployment without disruption, and budget, drove Moreno Valley Unified School District to come up with an alternative to building a traditional data center. 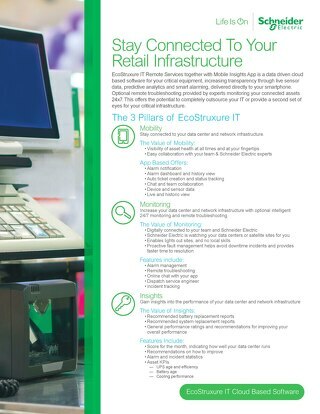 Learn how EcoStruxure enables mobility, monitoring, and insights of your critical infrastructure. 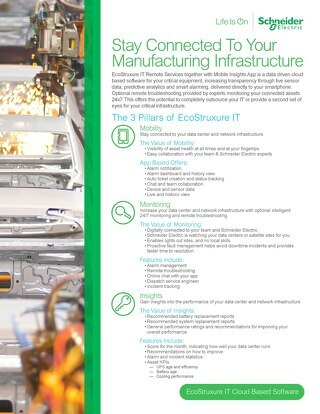 Learn how EcoStuxure enables mobility, monitoring and insights of your critical infrastructure. 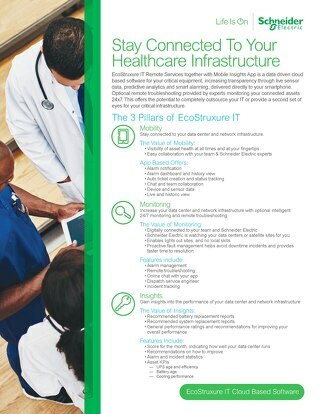 Learn how EcoStruxure enables mobility, monitoring and insights of your critical infrastructure. 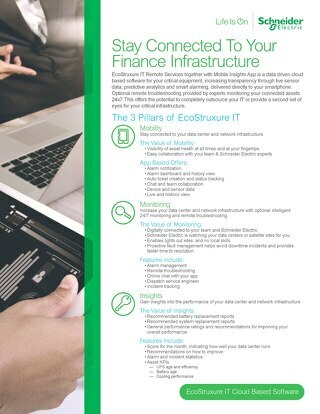 EcoStruxure IT Remote Services together with Mobile Insights App is a data driven cloud based software for your critical equipment. 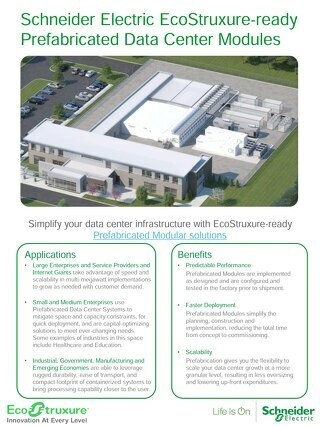 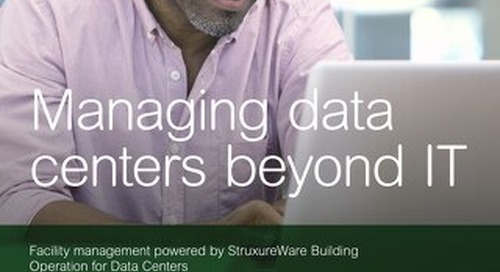 Simplify your data center infrastructure with EcoStruxure-ready Prefabricated Modular solutions. 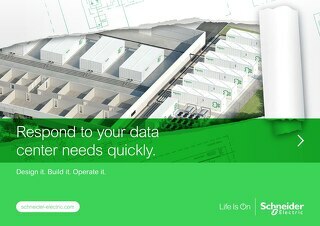 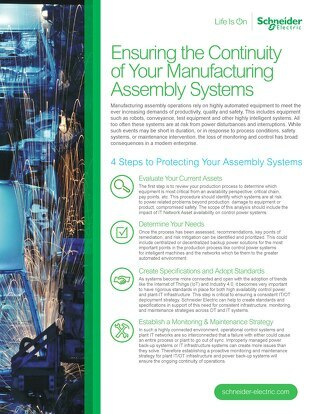 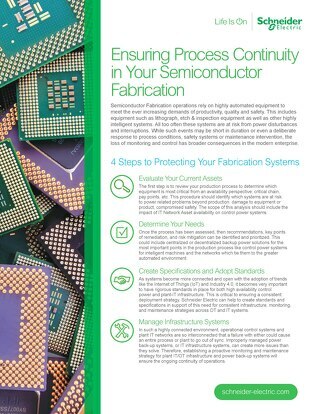 Don’t let hidden power quality issues wreak havoc on your operations. 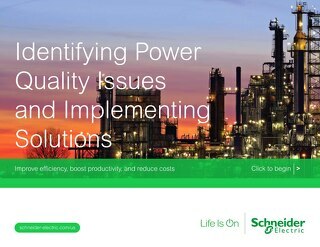 Implementing power quality solutions is crucial to improving operations, energy efficiency and productivity, and saving money. 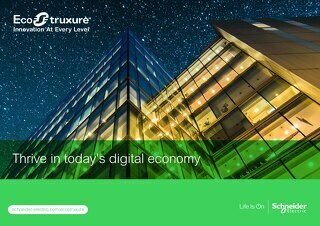 Discover EcoStruxure™ A single, open IoT system lets you compete win today's digital world, EcoStruxure™ is a game-changer. 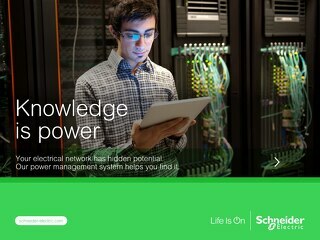 Your electrical network has hidden potential. 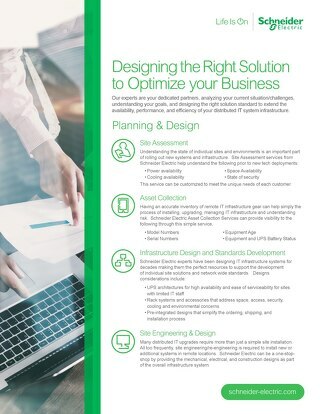 Our power management systems helps you find it. 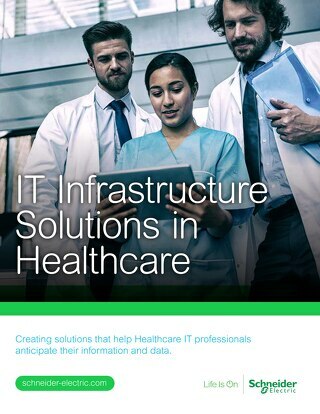 Creating solutions that help Healthcare IT professionals anticipate their information and data. 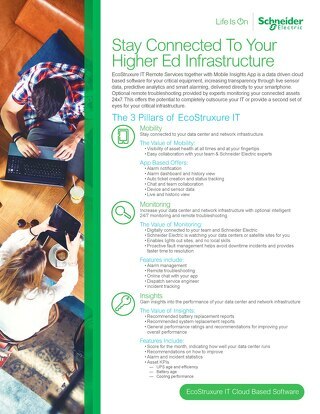 Creating solutions that help higher education professionals anticipate their information and data.